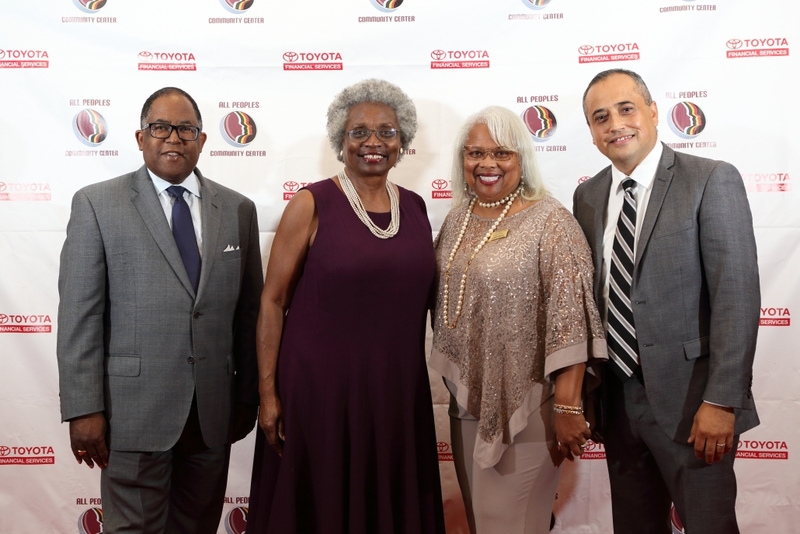 All Peoples celebrated 76 years of service to its historic South Los Angeles neighborhood with its Annual Gala “Sowing the Seeds of Change” on Thursday, September 27, 2018 at the USC Radisson. The festivities included dinner, awards and a silent auction. 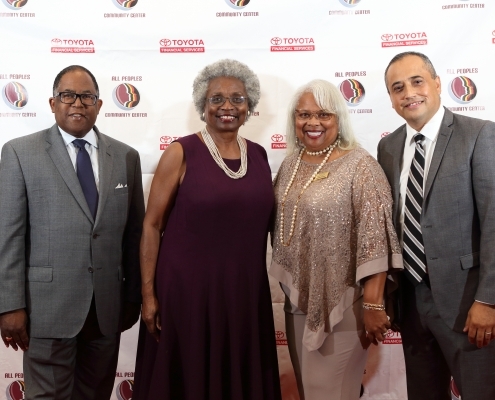 Congrats again to our Honorees Olivia E. Mitchell, Jose Figueroa and Karina Basurto. A special thank you to Toyota Financial Services (TFS) our Diamond Sponsor and to all of the sponsors and donors who made the evening a great success. We were thankful for the presence or acknowledgement by our political representatives who presented all the honorees with certificates of appreciation and encouragement; Congresswoman Lucille Roybal Allard, 40th District, State Senator Holly Mitchell, 30th District, Assembly Member Reggie Jones Sawyer 59th District, Supervisor Mark Ridley Thomas, 2nd Supervisorial District and Curren Price New 9th District.